A Canon EOS R chega para revolucionar a gama mirrorless e traz uma grande questão com ela: será que as mirrorless são o futuro da fotografia? Canon is catching up well in the mirrorless race. The EOS-R lacks a few of the functionalities of its rival Sony, but it is a great start into the full frame mirrorless world. The camera is solid and deliver the usual Canon image quality which is hard to beat. 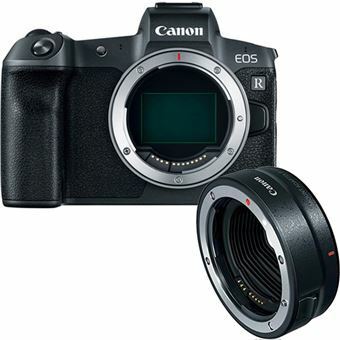 With the announcement of the six new RF lenses in 2019 this will place Canon back on top and mark the beginning of the end of the DSLR era.